Ruth, this blog post is for you, as we arrived at our destination tonight before I could reply (and thanks for giving me a topic for today!). I can definitely relate to feeling replaced in close friendships! I don’t know that I feel worse than you do though. Yes, I’ve been ‘replaced’ many more times, but I also think that I learned a few skills which have helped me process it, so it’s actually gotten easier, and not harder for me. So don’t despair! Have a good cry. Yes, this helps! In many ways you have been replaced and it’s ok to grieve your loss, even if you are happy for the other person’s gain. Recognize that you can feel two emotions at once – joy for them, and pain for you. Know that it’s a good thing that your spot in their lives has been ‘replaced’. If they are getting married and you still held the closest spot in their heart next to the Lord, than it would be a very bad thing. While your spot and role in their life was replaced, You as a person have not been replaced. They still need you, and you need them. How you interact in each other’s lives is just going to look different from now on. A really important question to ask yourself is:“Is this relationship important enough to me to wait for them?” You have a choice, to close up and move on, or to stay and wait around till their core relationship is formed with their spouse or future spouse. I never yet had a couple NOT reappear after a few months or a few years (the time span varies on their personalities) needing friendship and support from their friends and family. Couples need bonding time. As a friend, one of the greatest gifts you can give them is this time to establish who they are as couple. It will be painful to you, and a big adjustment, but if the friendship and investment is worth the wait to you, the friendship on the other side will be all the sweeter and stronger for it. 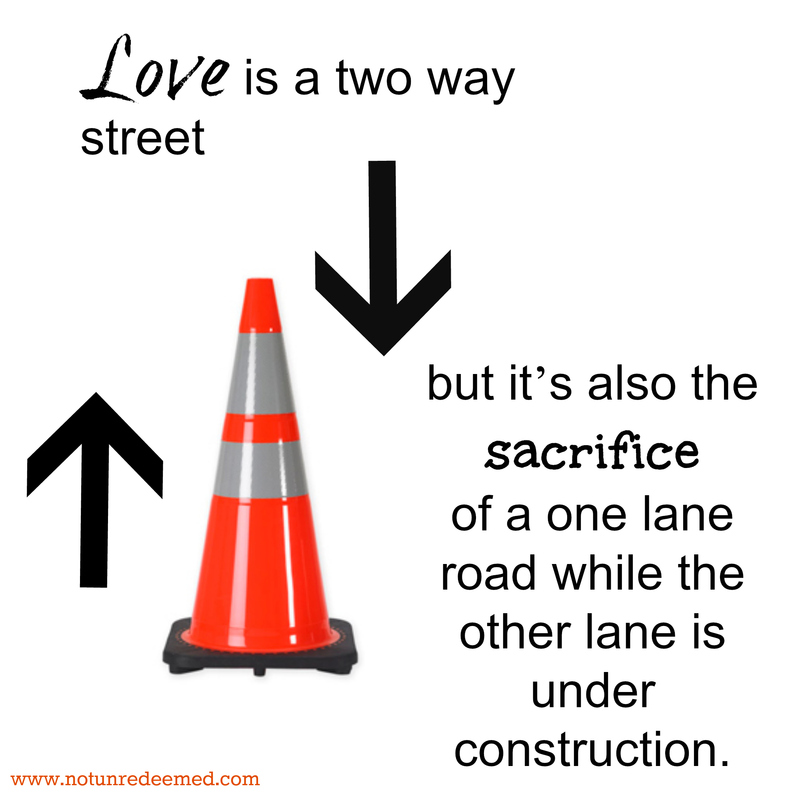 Love is a two way street, but it’s also the sacrifice of a one lane road while the other lane is under construction. You also have the choice to talk to the friend in the relationship and express your needs in the friendship. This can be very tricky to do without coming across as needy or making the friend in the relationship feel guilty. While it can be helpful sometimes, I would approach it with caution and love. Choose to include the person you are feeling replaced by. This can be a tough one, but looking into the future, if you want to continue a friendship with your friend, get to know the person they are in the relationship with. If you have had a close friendship for many years, the new person entering into the relationship with your friend could easily feel threatened. You have the opportunity to bless this couple by becoming friends with both of them. The dividends of this investment will be more than you can comprehend. It’s so easy to become offended and upset when we feel we have been replaced! It’s ok to grieve the loss, but it’s not ok to let it destroy your relationship with your friend. (Please note the other person always has a choice too – but we are responsible for our own choices and how we respond to them). How do you think 1 Corinthians 13 applies when we have been replaced in a friendship? (Please read it slowly). “Replaced” is a part of the “Today’s The Day: Being Single and Fully Alive” a 31 Days Series. To read the pervious post please click here. Categories: 31 Days - Today is the Day; Being Single and Fully Alive, dating, Friendship, relationships, series, singleness | Tags: 31 Days of Living Fully Alive, Singleness | Permalink. Her beautiful wrinkled hands reached up and gently cupped the sides of my face “Katie, I just want you to be happy!” Bewildered, my brain scrambled trying to comprehend what it was I had to be sad about. I didn’t remember being upset at anything. A slow smile spread across my face as I looked around the room and realized what my grandmother was referring to – I was alone. Alone in the sense that I had not brought someone home for the Family Thanksgiving dinner. My siblings were gathered in clumps around the room with their wives, boyfriends or “special friends”. Grammy wasn’t the first one this year to reference the fact that I was “alone”. Chuckling now, I hugged her back tightly and said with emphasis, “Gram, I AM happy.” It was now her turn to look as bewildered as I had moments earlier. As I looked into her dear surprised face, and those of other family members who had come to offer their condolences of my single state or wishes that I could be happy with someone, I realized they all believed the same lie that I had believed for a long time. The subconscious lie that our identity is derived from our relationship status. “Married”, “single”, “dating”, are words that describe our relational status for taxes and doctors offices. That’s it. Singleness may describe me, but it NEVER defines me. 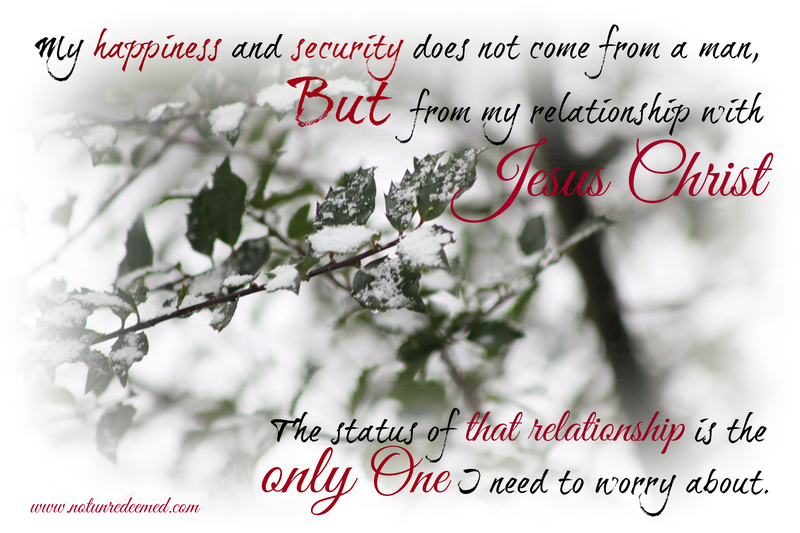 My happiness and security does not come from a man, but from my relationship with Jesus Christ, and the status of that relationship is the only one I need to worry about. 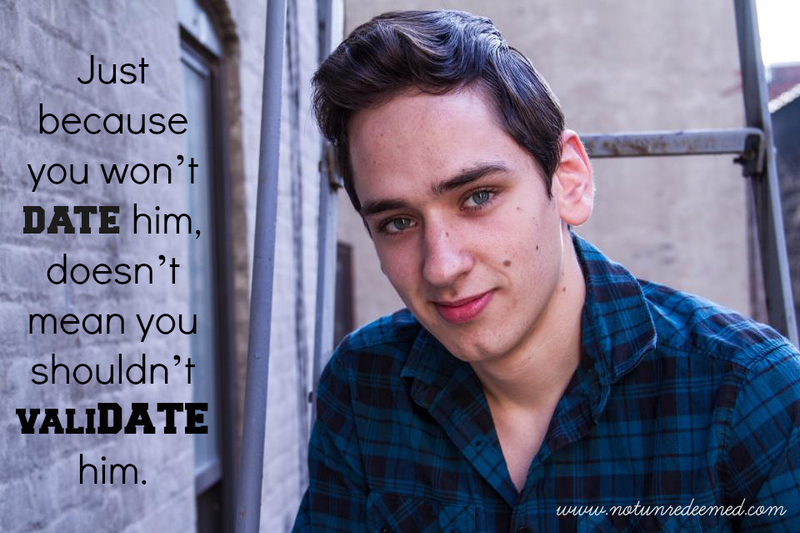 For years I subconsciously believed that a change in my relational status would make me happier. I thank God I was ‘alone’ for many more years than I deemed acceptable, so He could strip me of those lies, until my identity lay in nothing but Him. The further I get into my mid, (and quickly approaching!) late twenties, I’m more and more surprised and blessed to be single in these years. But that wasn’t always the case. In my late teens, I was sure it was the biggest travesty to be an “older single”. This dread came largely from not knowing any older single women who did “singleness” well. They walked around with long faces bemoaning their state, doing little with their lives. To some extent I believed that singleness was a bit like a holding pattern in life akin to the punishment of purgatory. Laughable? Oh yes! In writing, lies are so easy to detect, unlike the actions and emotional thought patterns on a lonely or hormonal day. To be honest I don’t really enjoy blogging on singleness for a myriad of reasons, but the Lord has been prompting me to write on it for sometime. I believe, it’s because through Jesus I have learned that living as a single in my older twenties is not purgatory in the least! In truth I can tell my grandma that I am happy because in His presence there is a fullness of Joy. I don’t want to wait till I’m married and then write on singleness and tell you all how easy it is. I want to write from the heart of it, and be a testimony to what the Lord can do with a little surrender. 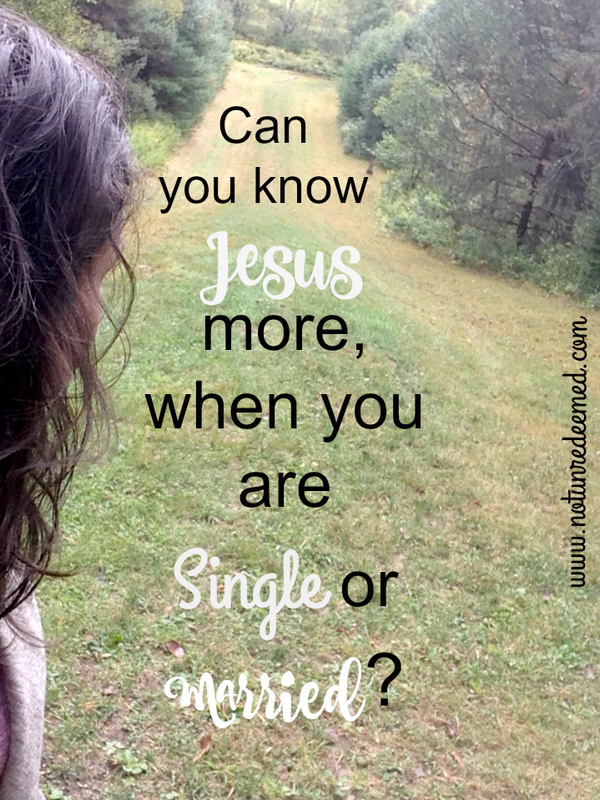 So stay tuned and feel free to suggest aspects of “Singleness” you would like to hear about. 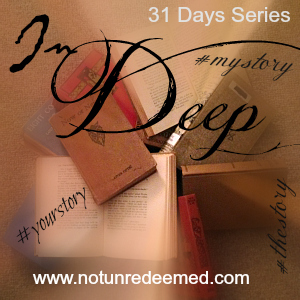 Categories: Idenity, singleness | Tags: Identity, Singleness | Permalink. Before you read what Longing is, make sure you read what it isn’t too. Click here. Longing is a mirror that we look into and see our true motives. Purified longing takes something that is good and makes it great. I long to be appreciated for what I do; not a bad desire, but the Lord sees the motive. When I am not appreciated and don’t get what I want, longing holds up the mirror to reveal a selfish heart. Longing teaches me to love and serve with agape love – expecting nothing in return, serving out of love for the Lord, not the desire to be appreciated. Longing is a chance to feel what Christ feels. The Spirit longs for His bride. We think we might have been waiting long, but what have we done to Christ? His bride dallies in her marriage preparations daily. We hurt him, grieve Him, and ask Him to wait to come back for us until we can do or experience certain things – until our desires are fulfilled. 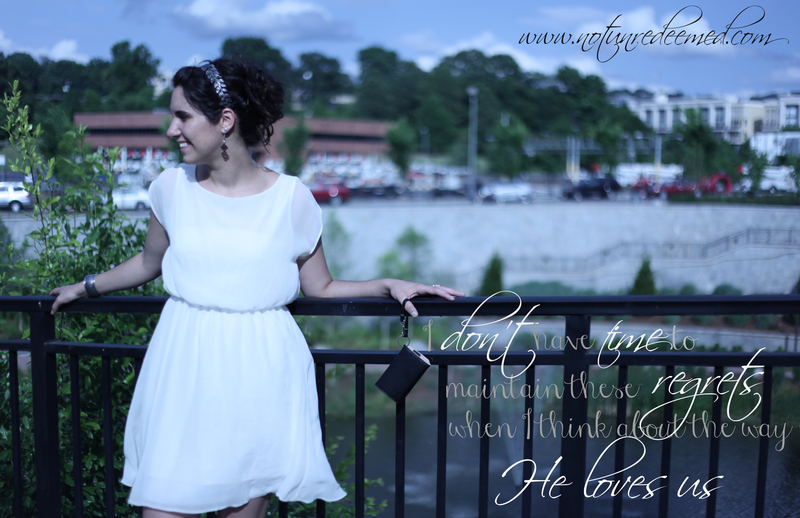 As we long, it’s a reminder that the Lord feels longings too – for us. How great is His love for us! 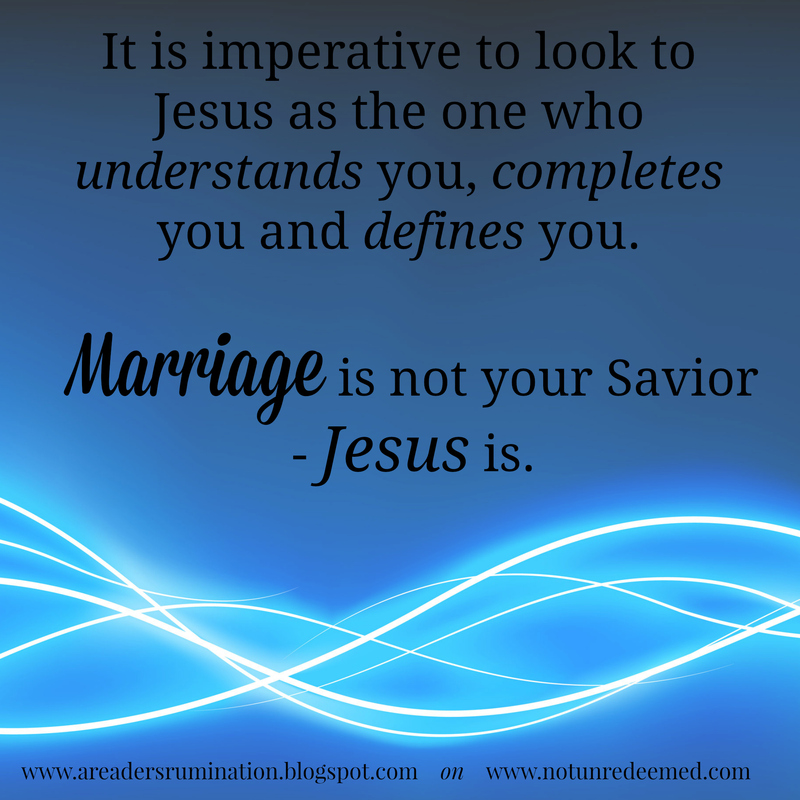 We are His bride whom He is separated from. (Revelation 21). Longing is about realizing that our story is really about the cross. It’s about becoming the bride of Christ. Christ is coming back for a body that is in portion to its head. Are you ready for Him? Longing is a reminder we are made for more. We aren’t made for this earth, friends. Longing keep us from getting comfortable and settling for the shadows of reality. Longing understands. There is such comfort in knowing that the Lord understands our longings too. Isaiah 40:27 tells us that our ways are not hidden from Him, nor is our cause disregarded. He sees you friend! And He understands your pain. We can also understand each other’s pain – pain and longing are what make us human, and we have the privilege of comforting each other (2 Cor 1). Longing is perspective and focus. Without darkness we would never know what light was. The same applies to what we long for – with longing comes a unique perspective. In the absence of what our heart desires, there is room to love and appreciate what was passed over before. Within longing we see a side of the Father’s face that is only shown to those in holy anguish. The choice is always ours – to focus on what we do have, or what we don’t have. There is a lot of things that longing is, and that it isn’t, but what do we do with it? Next: Longing – What Now. *Please note that not focusing on the longing does not mean it goes away – it won’t always, but it becomes manageable and no longer paralyzes us when our focus is on Christ’s love. Categories: musings, seeking God, series, singleness | Tags: Musings, series, Singleness | Permalink.